Horix Manufacturing Company Horix is a packaging machinery manufacturer specializing in designing, manufacturing, testing and servicing filling machines with quality engineering design and construction based on nearly 100 years of filling equipment experience. Specilizing in filling systems for almost any liquid: sauces, juices, wines, distilled spirits, sports drinks, water, detergent, ketchup, mustard, maple syrup, cooking oil, pharmaceuticals, chemicals, automotive additives, cough syrup, anti-acids and countless other liquids. 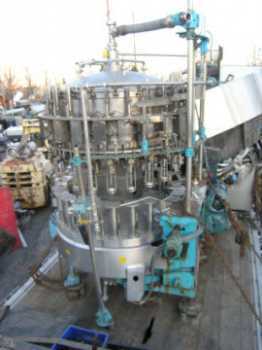 Horix filling technologies include gravity, gravity-vacuum, pressure, vacuum, volumetric, piston, level-sensing, counterpressure, net weight and are ideal for packaging liquids of all viscosities. 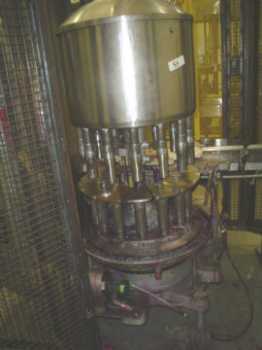 In addition Horix offers a broad range of ancillary equipment such as Bottle Rinsers, Cappers, and Filler/Capper Monoblocs to complement Horix Liquid Filling Systems.